Anthony Davis wants to leave the New Orleans Pelicans and Kevin Durant backed his decision. 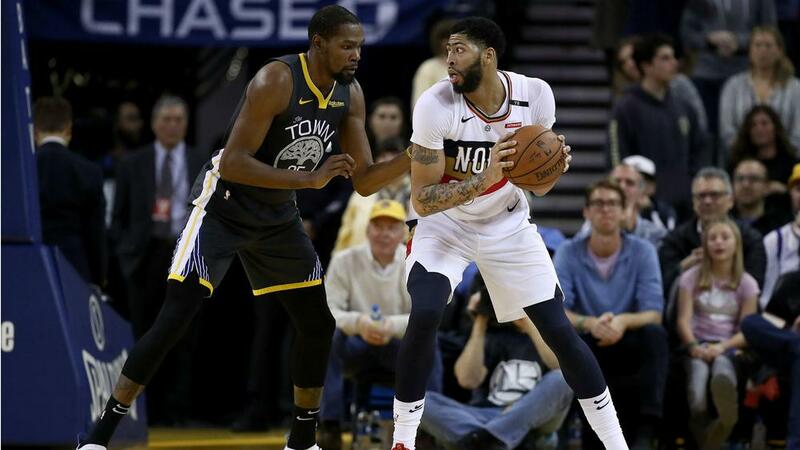 Golden State Warriors star Kevin Durant supports Anthony Davis. Davis will not sign an extension with the New Orleans Pelicans and wants the team to move him, agent Rich Paul told ESPN. Durant discussed Davis' decision when he met with reporters on Monday. "We talk about it," Durant said. "We all as players, we want guys to do exactly what they want to do in this league. They have a finite amount of time, so why not do what you want?" "Anthony wants to be traded to a team that allows him a chance to win consistently and compete for a championship," Paul told ESPN. "Anthony wanted to be honest and clear with his intentions and that's the reason for informing them of this decision now. That's in the best interests of both Anthony's and the organisation's future." Davis has missed the Pelicans' last four games with a finger injury.